Opt for cheap flights from Birmingham to Glasgow in order to visit a city with thousands of years of history. Glasgow's early wealth was thanks to its shipbuilding industry along the River Clyde, although it is now renowned for the financial industries which it attracts. Regular flights from Birmingham will allow you to explore this proud city. Take flights from Birmingham to Glasgow to see the city sights, including the medieval splendour of the Cathedral and the extensive Gothic architecture of its city buildings. Tour Charles Rennie Mackintosh's School of Art (regular daily tours are available) or visit the modernist Riverside Museum (open daily) in the heart of the Harbour area. When taking flights to Glasgow, you will quickly discover that its weather is typically Scottish - often unpredictable! The summer months are usually sunny and mild, July being the warmest month with temperatures averaging over 20 degrees. 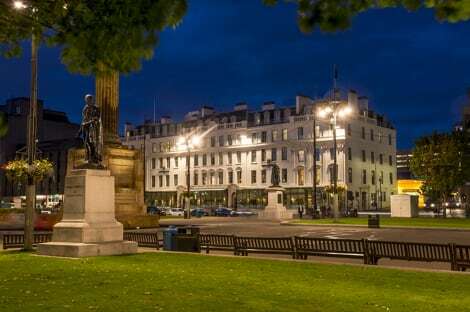 Damp, misty mornings usually give way to temperate and sunny afternoons in spring, which is also a popular time to book cheap flights from Birmingham to Glasgow. Taking flights to Glasgow during the winter, you will find that the Gulf Stream keeps winter temperatures moderate and snow, although not infrequent, does not last for long. Scotland boats a variety of interesting traditional dishes, the classic cuisine at Ubiquitous Chip would make flights from Birmingham to Glasgow worth booking, with unparalleled Scottish food and a prestigious wine list. Just adjacent is the Wee Pub, a must for sampling a wide range of beers. 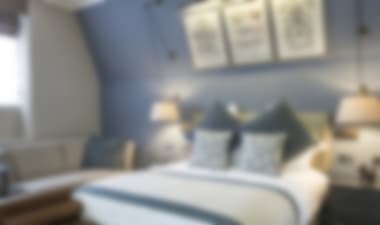 After completing one of lastminute.com's flights from Birmingham, you will find it quick and easy to get from Glasgow Airport into the city centre. Simply take the Arriva Glasgow Flyer Airport Express which leaves every 10 minutes - the journey is around 15 minutes. Expect a taxi to cost a little over &pound;20 to get into the centre. Getting around the city is also convenient, with a range of local bus services and an underground train network. Travel cards are available from as little as &pound;13 for a seven day ticket. All taxi fares are fixed by the City Council, with an average fare costing around &pound;3. 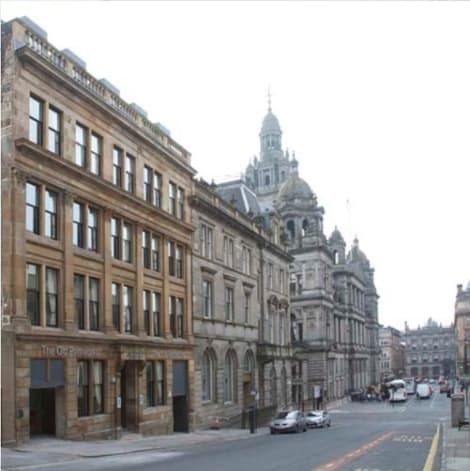 With a population in excess of 500,000 people, Glasgow is a bustling, vibrant city. English is spoken and pound sterling is the official currency, as with the rest of the UK. Scotland has a Christian heritage, although church attendance is not part of the Scottish culture. 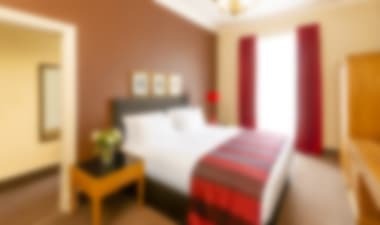 Cheap flights from Birmingham to Glasgow start with lastminute.com from as little as &pound;140, and with several cheap flights from Birmingham every day, you can easily find flights to Glasgow to fit your travel plans. Choose flights from Birmingham to Glasgow with lastminute.com as your gateway to discovering Scotland. Maybe you are interested in Cheap flights to Birmingham or search Cheap flights from Glasgow to Birmingham Now's your chance!